2014 CHARM IT! 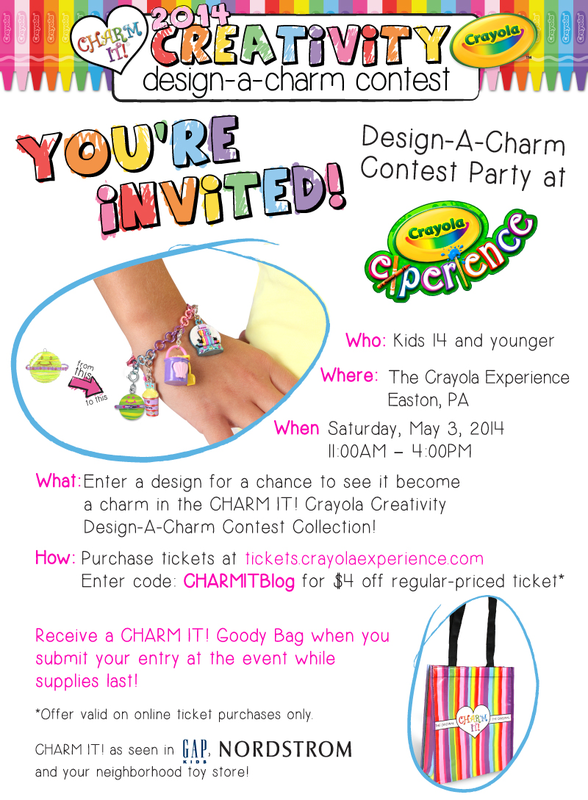 Crayola Design-A-Charm Contest Event AND Giveaway! A few weeks ago, I had the pleasure to introduce you to CHARM IT! charm jewelry for girls. 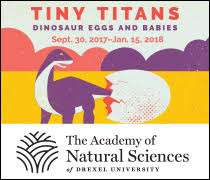 Well, I have some good news. First, if you missed out on winning a custom charm bracelet during my last post, you are in luck (keep reading!). Second, is your kiddo is an artist-in-training? Then they might be able to design the next CHARM IT! charm! Below is more information on this design-a-charm contest for kids up to age 14. Third, in conjunction with the contest, there is a SUPER FUN CHARM IT! event at the Crayola Experience in Easton, PA.I hope to make it to the Crayola Factory on May 3rd! CHARM IT!, the creators of the original, detachable girls jewelry brand is on the hunt for the most creative, imaginative and unique charm designs! From April 23rd - May 21st, kids up to age 14 who have ever dreamed of adding designer to their resume, have the chance to submit their original art work for a chance to see it become a charm in the CHARM IT! Crayola Creativity DesignA–Charm Collection! CHARM IT! is carried exclusively at specialty stores as well as GAP Kids and Nordstrom nationwide. Just imagine walking into a CHARM IT! retailer and seeing your design on the display! In addition to the title of Guest Designer, the 12 winning artists will each receive $100 gift certificate to use on www.shopcharm-it.com as well as a donation made by Crayola to the amazing organization, Art Start, in their names. For official rules and to download the entry form visit www.shopcharm-it.com/contest! 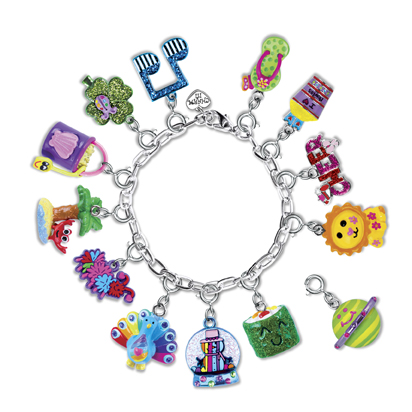 In celebration of the contest, one lucky reader will win a CHARM IT! Design-A-Charm gift set featuring 5 past winning charms of their choice! Just enter via Rafflecopter below!